Juggling life and career and finding time to workout is one thing, but to find the energy to get all of that in a day is no cakewalk. A lot of people workout empty stomach which according to any physician or a trainer, is a bad call. For our body to exert and burn calories and keep that heart-rate up, we need energy and that is not simply a sate of mind, we need actual energy and that can only be achieved by only natural means, at least the healthiest way that is. 1st on the list is an all time champion, also known as nature’s power bar. 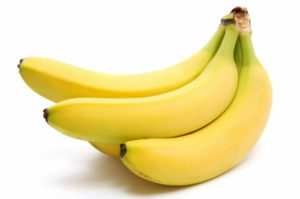 Potassium and Carbohydrates filled bananas can give that nerve support to make you muscles function at a more efficient manner. Fiber fiber and more fiber. 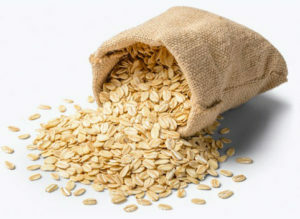 Oats release gradual bursts of carbs and because of that, you don’t feel low on your battery. 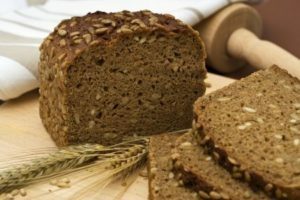 Vitamin-B is there to convert carbs into energy. So, don’t shy away and have some. 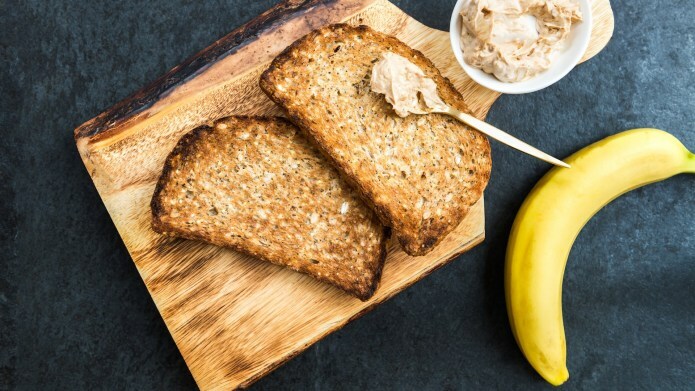 Muscle building made easier with this pro athlete approved combo, so what if it is a meal, if you want those muscles to grow, you need to try this fool proof plan. Add some hard boiled eggs or some low-fat or smoked turkey, and this one slice can give you a big chunk of energy and of course you can make a sandwich out of it, salmon or tuna, pick one, both are great choices. 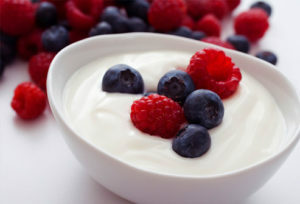 Protein in Yogurt and Carbs in fruit, put them together and go nuts. 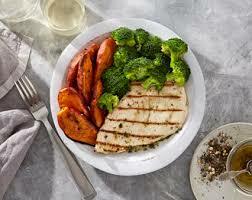 Carbs break fast and protein takes a bit longer to keep muscles from fatigue and damage. This really is a foolproof combo. 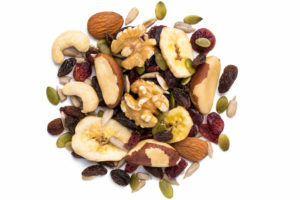 Fat is required to gain muscle mass for it contains protein and calories which nuts bring to the table in abundance. It is not for the weight watchers though, but if you do choose it for bodybuilding then avoid the ones with chocolate or other coatings on it. Give yourself a 30-90 minute break after eating so bloating doesn’t occur. Get Rid of Cellulite With 3 easy and Incredible Home Remedies.